For centuries, the Finnish people have known sauna improved their health. Now, numerous medical studies prove the health & wellness benefits of sauna: from cardiovascular and brain health to faster recovery after workouts. 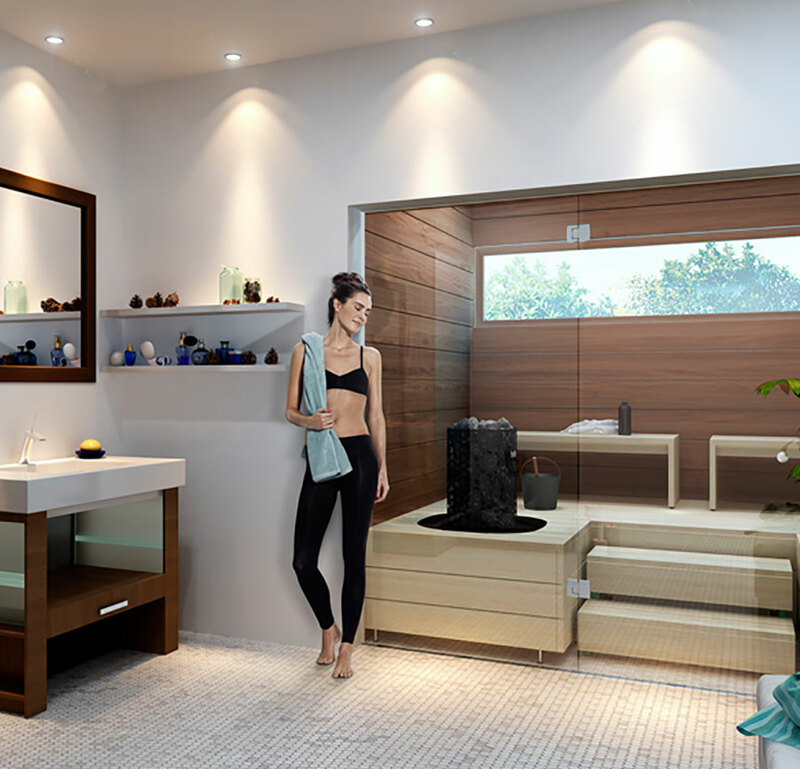 Finnleo indoor sauna rooms enhance any space. Master bathrooms become European spas, and home gyms come full-circle with pre-workout warm-ups and post-workout recovery. 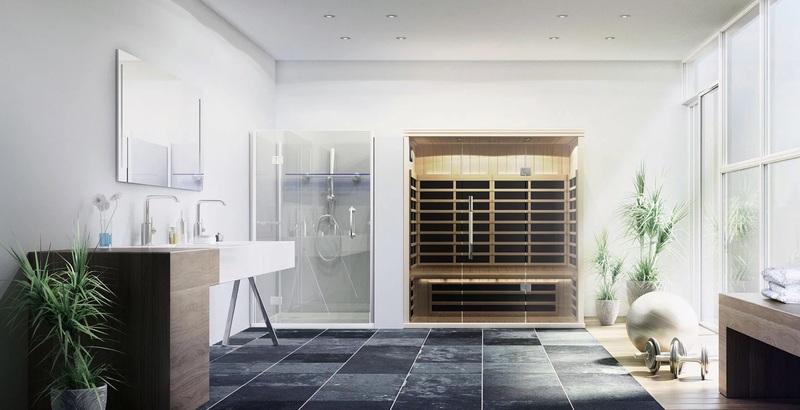 Custom-Cut saunas are designed to fit the space you have designated for a sauna. 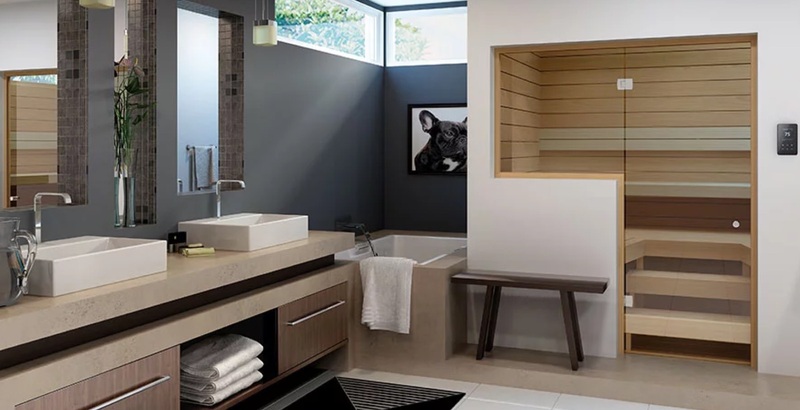 Whether the space is under a stairwell, an existing walk-in closet, or a wide-open basement, the Finnleo design team will design a beautiful and outstanding sauna experience. The original Finnish sauna with heater & rocks; use wet or dry. Custom or prefabricated. 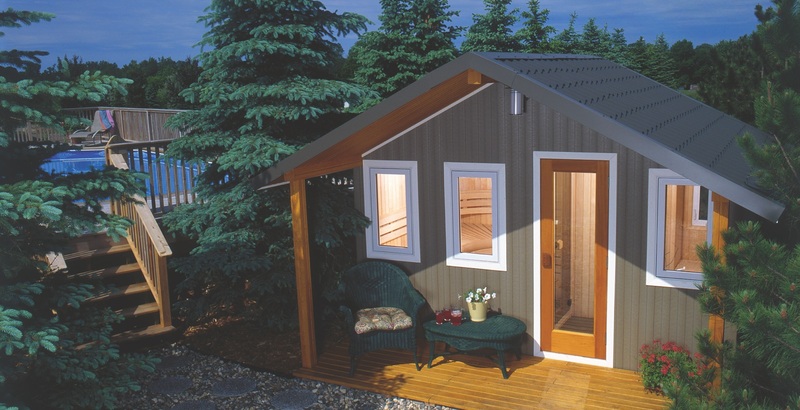 Low EMR/EF IR sauna with patented technology; detoxify in comfort - Prefab & custom available. Hybrid 2-in-1 Traditional & Infrared Sauna; enjoy the best of both worlds - Prefab & custom available. 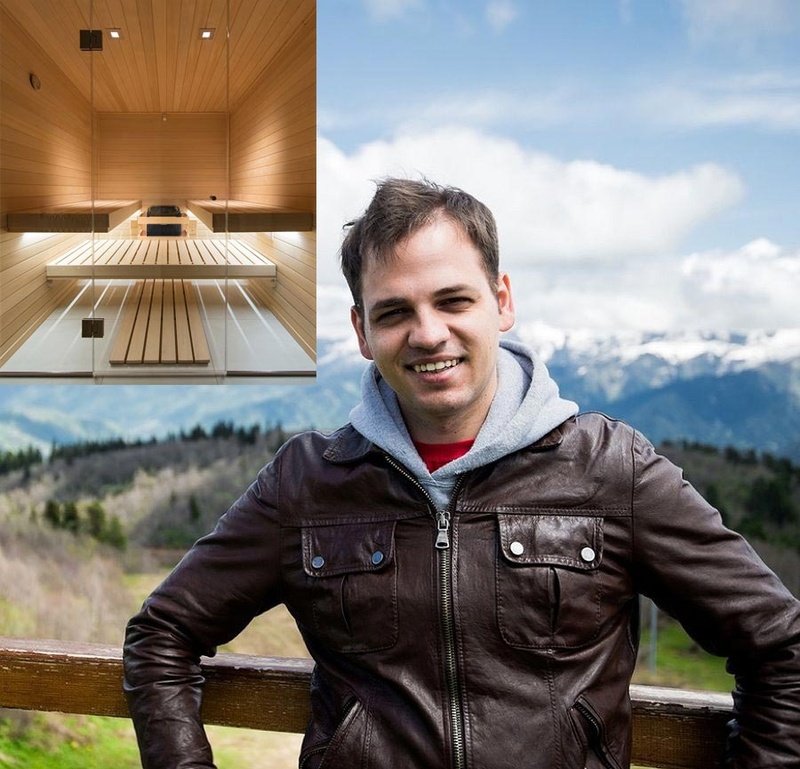 “There was an inverse relationship between sauna and (cardiovascular disease) risk, meaning that more is better,” Laukkanen told Reuters Health by email. “On the basis of these results, it seems that more than four sauna sessions per week had the lowest risk, but also those with two to three sauna sessions may get some benefits.”. 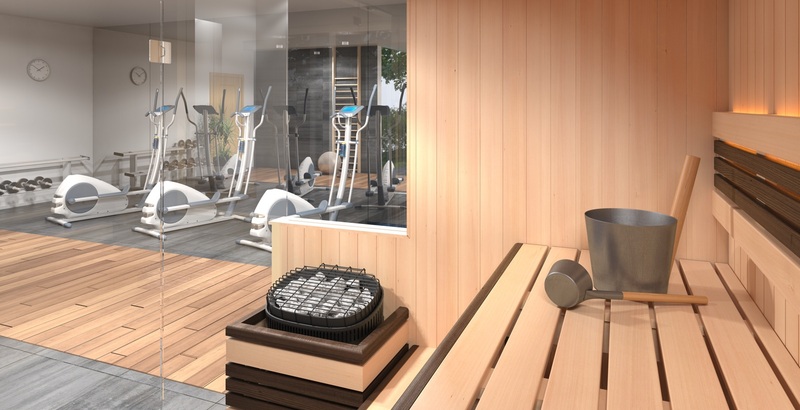 From the article Saunas might be good for your health. 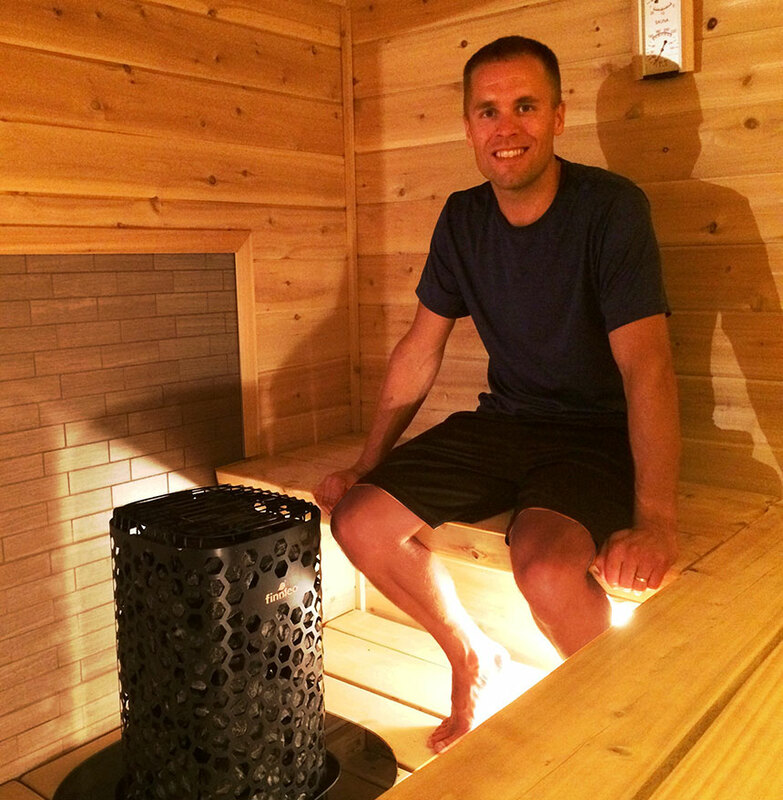 Testimonial: The Finnleo Himalaya Heater Has Revolutionized Sauna for Me! We have a network of authorized dealers throughout North America.